*“Empire” drew 12.24 million viewers for its Season 2 spring return, becoming the top-rated and most-watched show on TV Wednesday and up 4.4% from its Dec. 2 winter finale among adults 18-49, according to Nielsen. 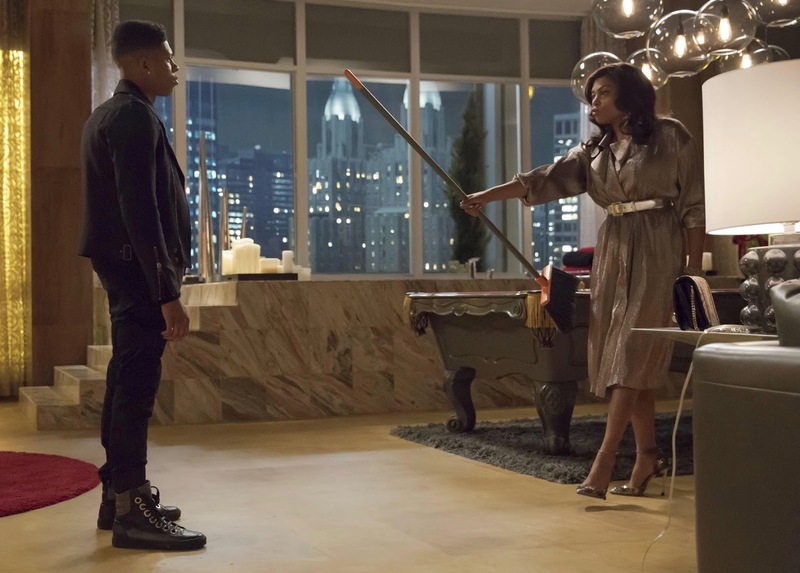 The return of “Empire” also saw 8 p.m. lead-in “Rosewood” rise 40% over last week. Topping the 4.3/13 of the January 31 “Grease Live!,” the fast-affiliate numbers for Wednesday’s “Empire” are the best non-sports demo result Fox has had this year, notes Deadline.com. Regarding total audience results, “Grease Live!” had 12.21 million viewers, while in early numbers, “Empire” has “12.24 million. In fact, coming back from its first long break ever, last night’s “Empire” was the best the series has done among the demo since its October 21 episode. To get a sense of how big “Empire” has become, last night’s spring opener was up 27% from the hip-hop drama’s January 7, 2015 series debut among adults 18-49. Previous ArticleKatie Holmes Using Jamie Foxx for his Hollywood Connections?